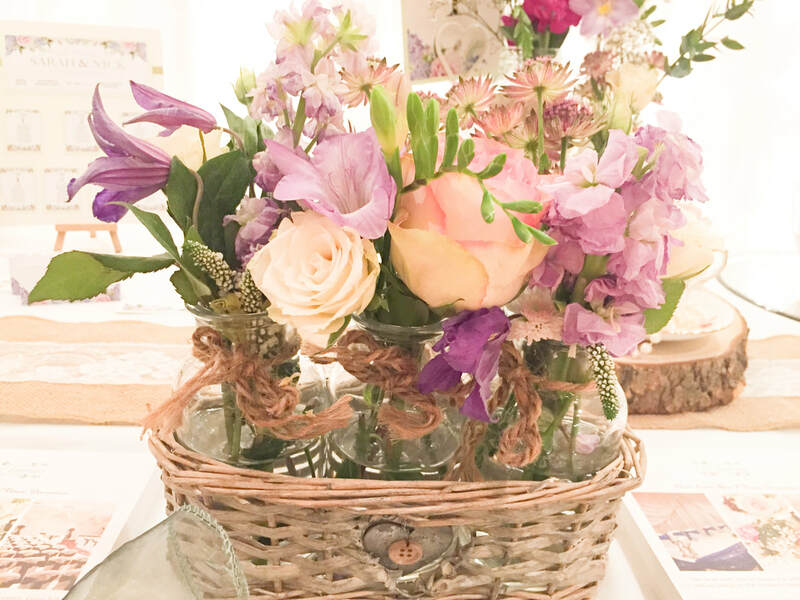 Our vintage love package includes everything you need for your special day. 5 Table centres using a selection of jars, vases, cake stands, tea cups, tea pots and jugs filled with delicate and fresh spring and summer flowers. Table plan frame - Our delightful ivory frame for up to 12 tables. 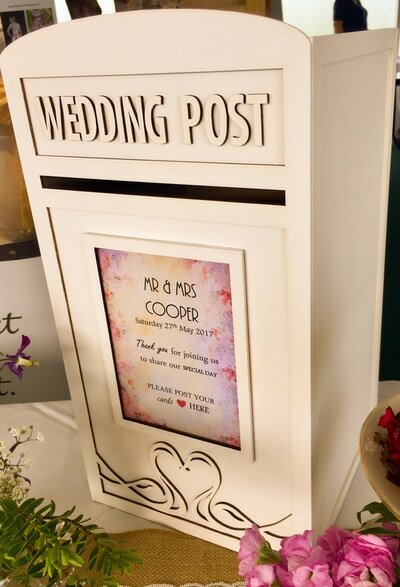 Ivory wooden post box with personalised card. If your guest and table numbers are higher than those provided in the package then we are pleased to offer a discounted price to make your numbers up. Our Lights and Sparkle package gives those extra touches to your big day. *If we do not have the swag in your colour, then it will be done in white with matching bows instead. Additional charges will apply if we cannot set up at the same time as your chairs are dressed. 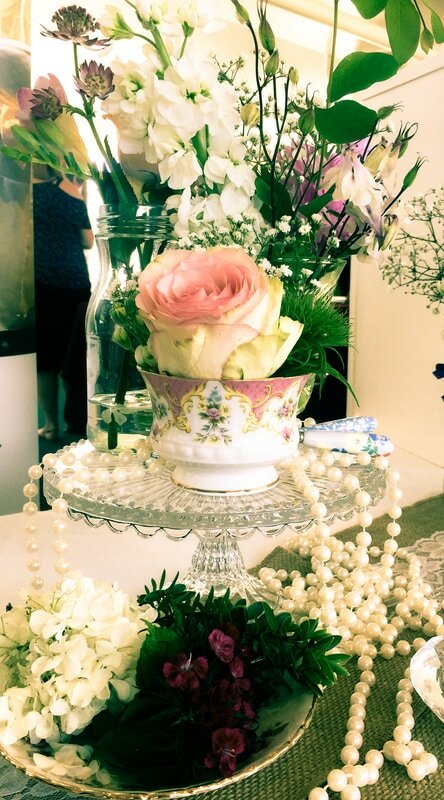 **The backdrop will be set up behind the top table. Additional charges will apply if we cannot set up at the same time as your chairs and top table swag are dressed.